THUNDER BAY – Sports – The Thunder Bay Chill (5-0-0) are on the road to Iowa to face the Des Moines Menace (3-3-1) for two pivotal games on Friday and Saturday night. Both games are to be played at Valley Stadium and start at 8:30 pm EDT. Sunny Omoregie scored three goals and Nolan Intermoia scored twice as the Chill swept the St. Louis Lions last weekend putting them top of the table in the Heartland Division and lead both Real Colorado Foxes and the Menace by 5 points. 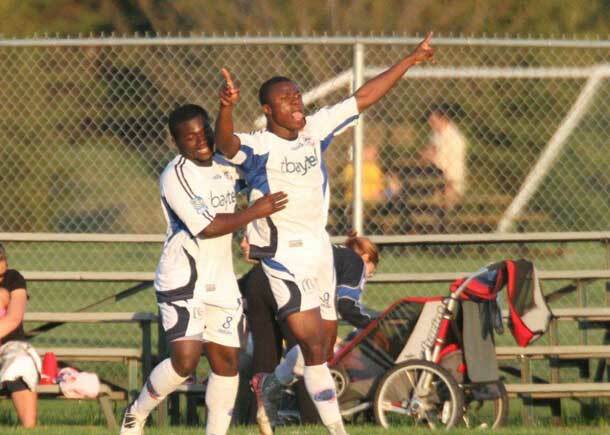 Thunder Bay will be looking for continued production from these two as well as striker Zephania Thomas this coming weekend. The Menace is coming off a loss to the Springfield Demize last Saturday at Valley Stadium when the Demize scored late in the game to take the victory. 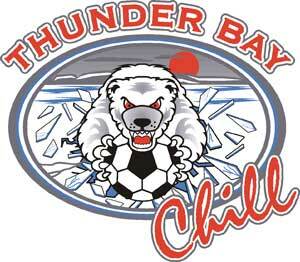 The Chill has already beaten the Menace two weeks ago in Thunder Bay by a score of 1-0. “Our goal is to take all 6 points in Des Moines” said Chill head coach Tony Colistro. “We know Des Moines is always difficult to beat at home” he continued. The Chill has not won in Des Moines since July 2011. Since 2007 the Chill are 13-6-4 against Des Moines. The all time record between these two teams is 22-21-4 in favour of Des Moines. 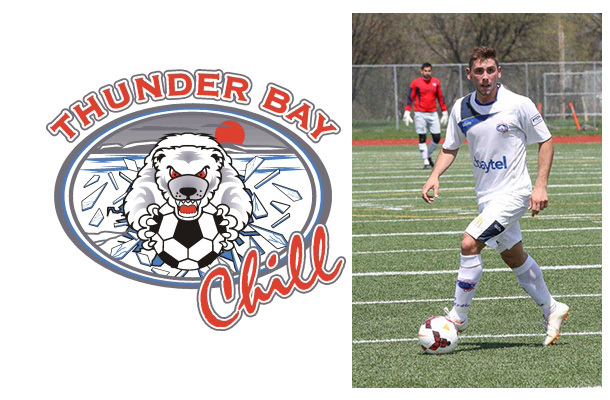 Thunder Bay Chill captain Nolan Intermoia was named to the PDL Team of the Week as a result of his performance against St. Louis last weekend. Honourable mentions from Thunder Bay also went to Abraham Villon and Sergio Campano Franco who had both assists in Saturday’s win over the Lions. Next weekend the Chill are back at home to host the Springfield Demize for two at tbaytel Field at Chapples Park. Springfield is currently sits 4th in the Heartland Division with a 2-1-1- record. 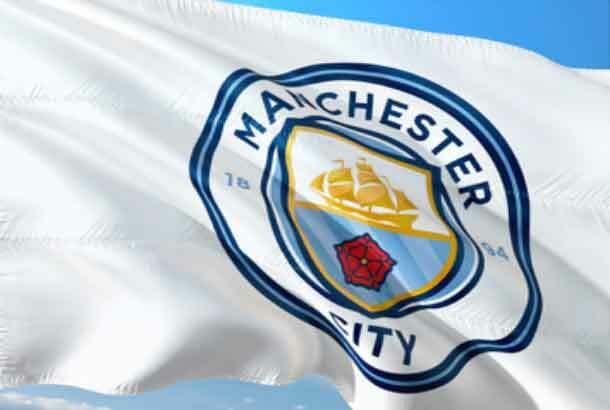 Manchester City – a Sure Bet for Winning?